Wash your feet on a daily basis. 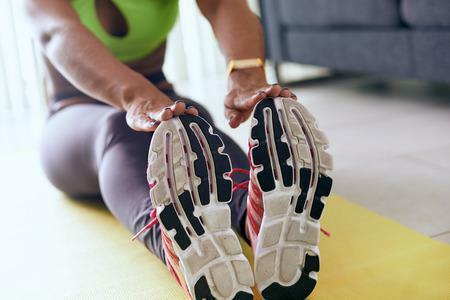 It may seem like a lot of work, but a quick rinse down and a thorough drying will help reduce the build-up of bacteria that can cause yeast infections, athlete's foot, and foot odor. Every few days, try exfoliating your feet, too! Not only will they look and feel softer, but they’ll smell better too. 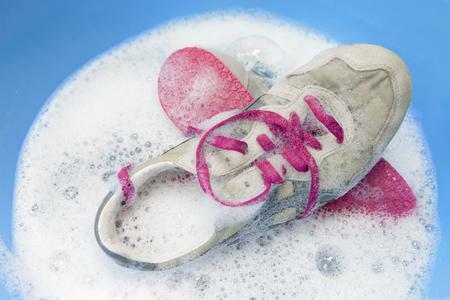 Be sure to dry thoroughly - moisture left behind is a recipe for smelly feet. Do some research on your socks. 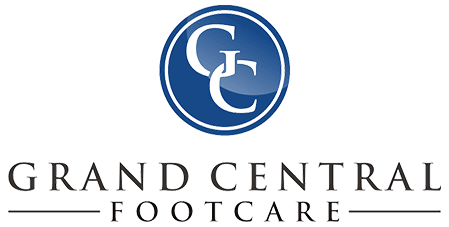 Are you wearing the right kind of socks for your type of foot odor? Make sure you’re wearing flexible, breathable material. Go the extra mile and get the special kind of socks that wick away moisture from your skin, preventing bacteria from building up. Using a spray-on antiperspirant or an anti-odor foot powder inside your shoes will help you get the most of your specialized socks! Perhaps one of the most important things to remember is that, as often as possible, don’t let your shoes get wet through to your feet - and don’t wear wet shoes for long periods of time! Not only does this cause your shoes themselves to get stinky over time, but keeping them on for too long while they’re soaked will allow bacteria to flourish in the warmth and wetness within. 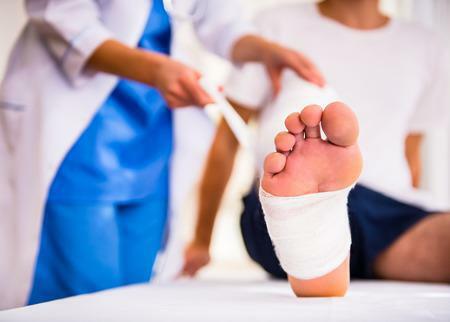 Got questions for our board-certified foot doctors Dr. Les J. Glubo and Dawn O. Figlo? Call us today at (212) 697-3293 to schedule your next appointment with us in New York City!